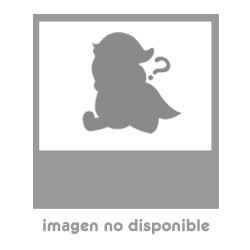 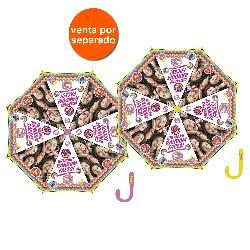 PARAGUAS SOY LUNA 48CM 2SURT. 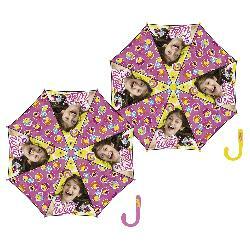 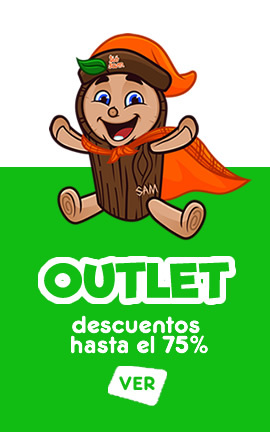 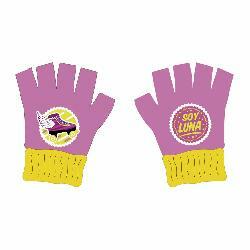 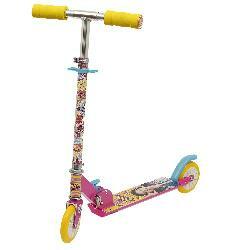 PARAGUAS SOY LUNA 54CM 2SURT. 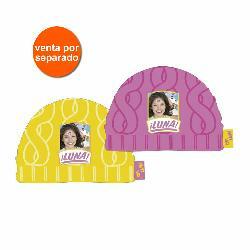 GORRO BORDADO SOY LUNA 54-56CM 2SURT. 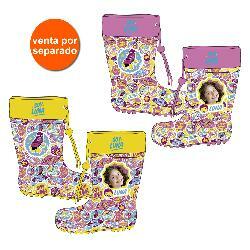 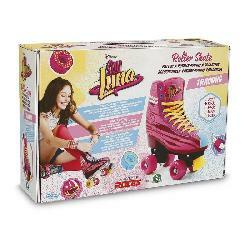 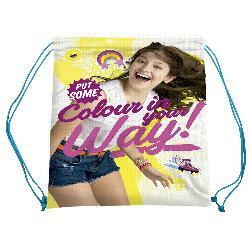 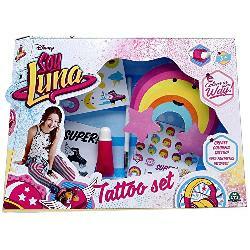 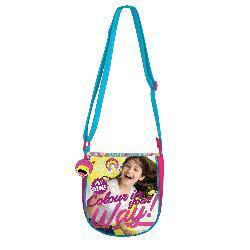 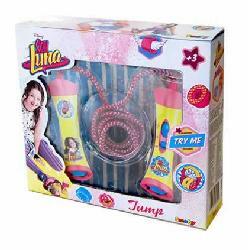 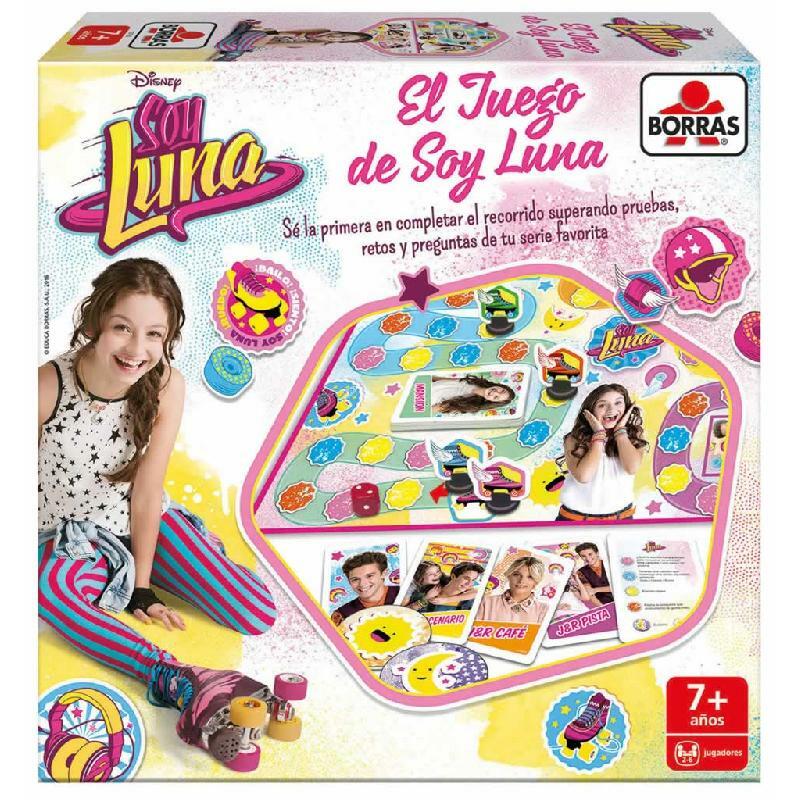 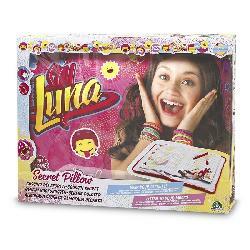 IMPERMEABLE SOY LUNA+BOLSA TALLAS SURT.